Beautiful single coated optics. Control contrast and flare with the single coated aspheric front element. One creative vision, multiple choices. Transition from vintage to modern with ease. The choice is yours. High resolution single coated modern optics featuring free form design for visual acuity matching the human eye. 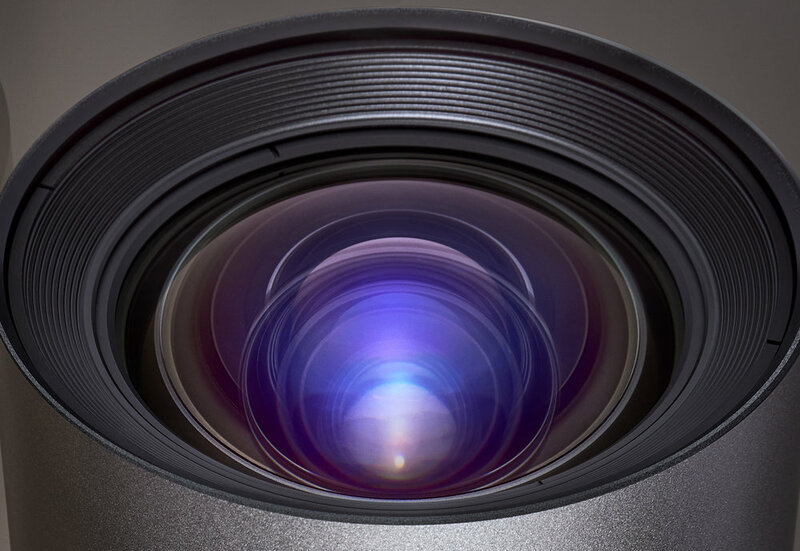 Fast T1.5 lenses with sensor coverage well beyond full frame. Keep your subject right where you left it with our virtually zero breathing optical design. Precision and versatility for the future. Cinematography is your art, ours is technology.